The Classica Compact is a sleek and stylish hand rinse basin which is a great choice for contemporary spaces. 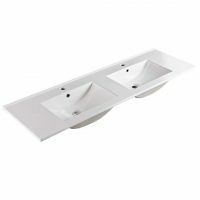 Suitable for use with a single mixer style tap, this basin features a compact design and is suitable for installation in bathrooms where space is limited. 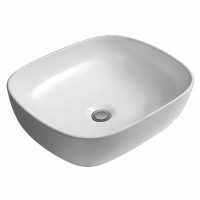 Experience the highest standards of quality with the Classica Compact Basin. 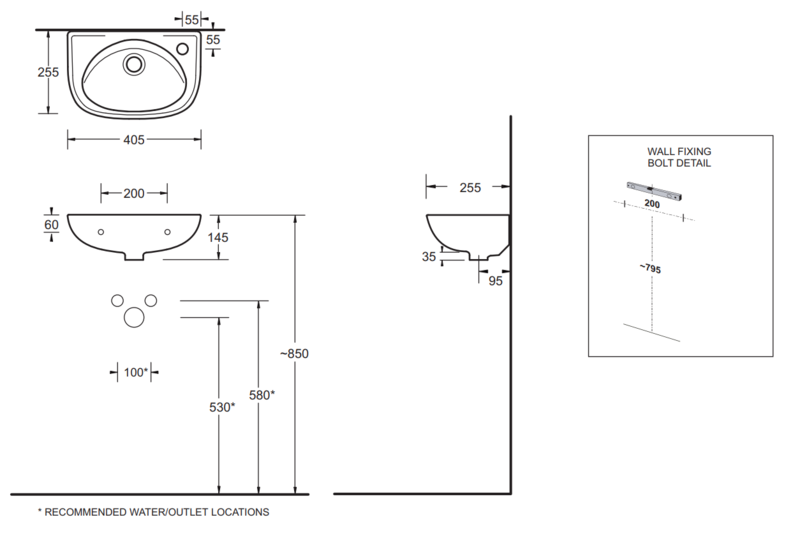 Due to top-notch artistry and superior quality of manufacturing, it offers added durability. 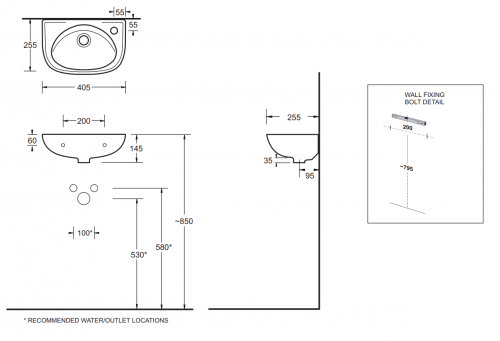 It also features a well-thought-out design and is easy to clean and maintain. 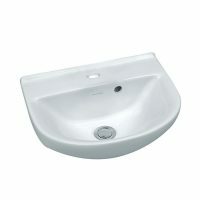 For a compact and versatile bathroom basin in Perth, choose the Classica Compact basin at Ross’s Discount Home Centre. 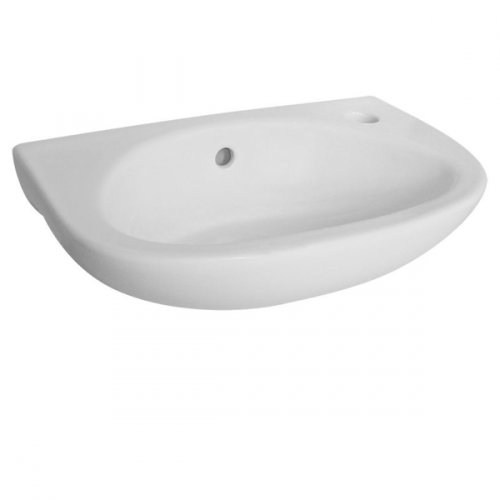 Buy this stylish bathroom basin at the most competitive price in the market from our online store and make use of our free delivery across Perth Metro!